Bootstrap snippets, themes and posts. 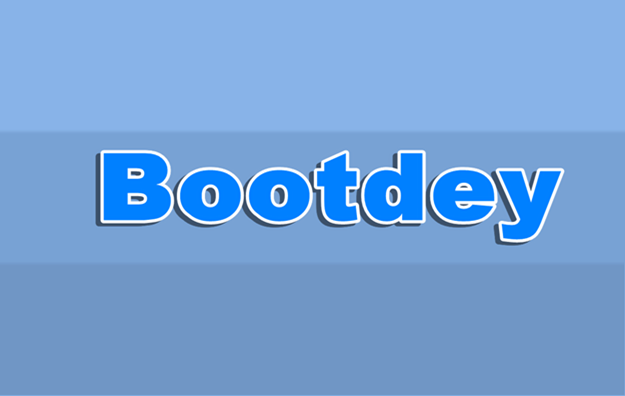 Bootdey.com is a social network for web developers and web designers, especially for lovers of bootstrap html css js framework. On this site you can create and share bootstrap code snippets, themes built with bootstrap, sites built with bootstrap, design elements and more..
With Bootdey you can create more.